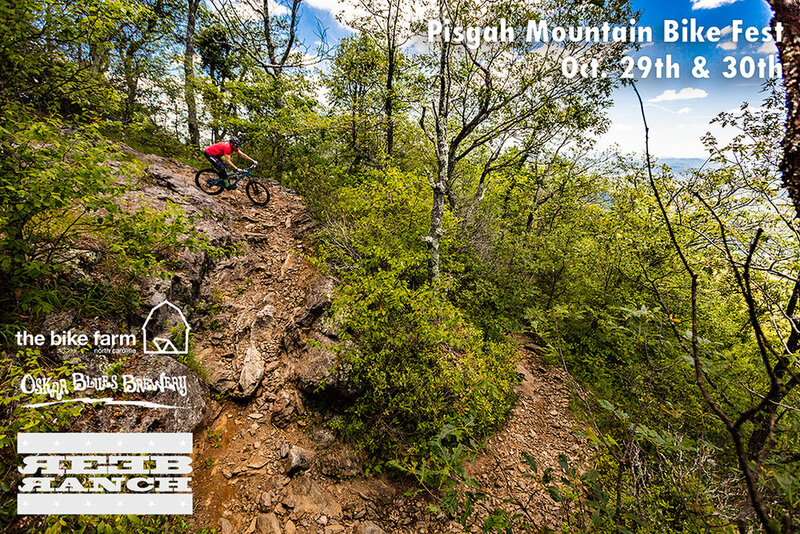 We are psyched to announce the Pisgah Mountain Bike Festival. A collaboration between Oskar Blues Brewery, The Bike Farm, and The REEB Ranch, October 28-30th, 2016. Bike demos, guided rides, ladies skills clinics, shuttles, pump track, dual slalom, dirt jumps, costume contest, tasty grub, cold brews, and live music too. Tickets are on sale now. Get them while you can!